Cumbus Mounting Bracket Large. Cumbus Mounting Bracket Large. This replacement bracket is fixed to the neck. 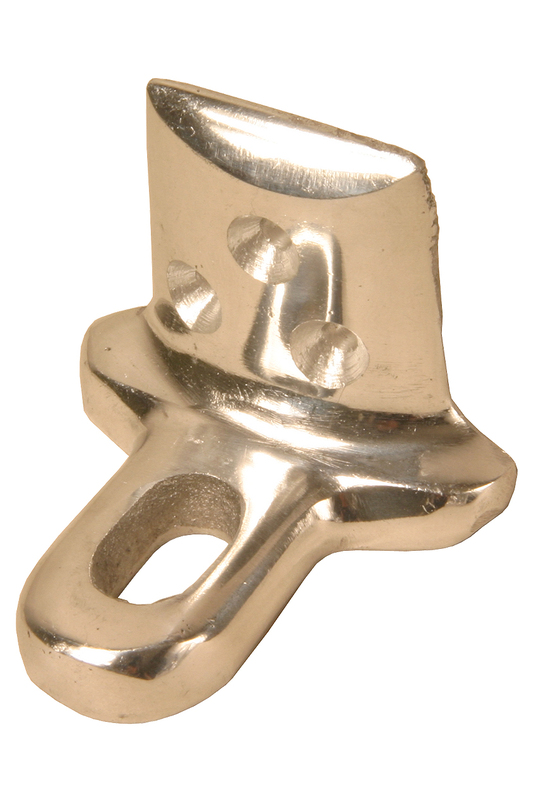 It holds the wing-nut and is used to connect the neck to the body. Screw plate is 1.375 inches wide and 2 inches tall.